If you want to be safe on the road, then you need to pay attention and keep your concentration. You also need tyres that perform well and that will allow you to brake properly when you need to. Tyres which are not quite right for your car or that are incompatible with your other ones will lead to many performance issues that could mean you cannot swerve around an obstacle at the last moment, for instance. 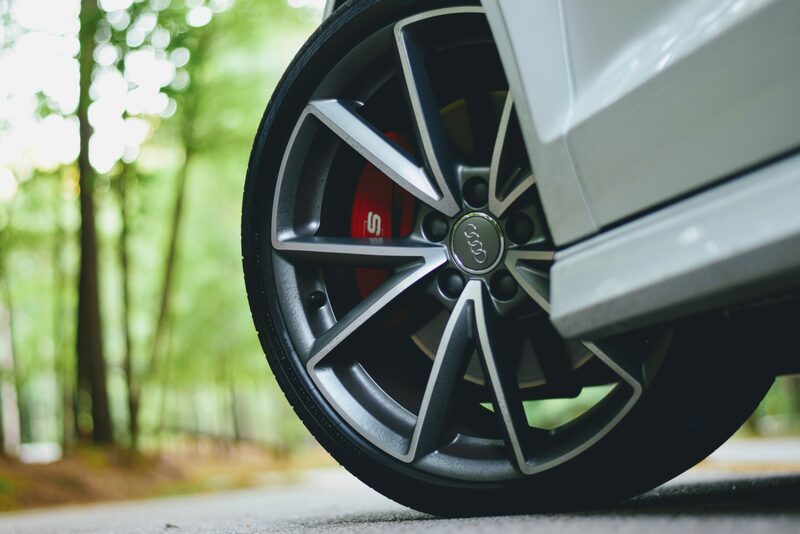 In addition, better tyres often lead to greater traction in the wet, not to mention running with greater fuel efficiency because they offer less friction on the road. What tyres should you be considering for your car? Like other Asian car manufacturers, Nissan cooperates with certain tyre manufacturers for its model development. Although most premium tyre brands will work perfectly well as replacements for worn down ones, it is often worth considering a like for like swap for a tyre that has been fitted to your Nissan from new. The Nissan Maxima comes with a set of Dunlop SP Sport 5000s, for example. If you drive a Pathfinder, then it is likely that your car is fitted with Grandtrek TG35s. Likewise, Firestone FH705s tended to be fitted on MPVs like the Livinia while Michelin Energy tyres were favoured for Primeras. So if you are in search & want to buy Nissan tyres you can check them from Point S over here. Family cars like the Peugeot 407 were fitted with Michelin Energy tyres when they first rolled off the production line, so if you want to keep your kids safe in yours, then opting for the same type of tyres again can be advisable. Equally, new Peugeot Boxers came supplied with a set of premium Firestones, something that many owners choose to replace directly. Pirelli and Goodyear are other tyre makers worth considering for your Peugeot if you want to maintain excellent levels of traction on the road while finding something that will not break the bank.